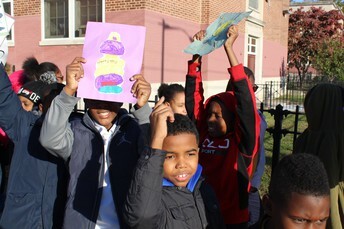 Community Youth Care Services, is using Smore newsletters to spread the word online. 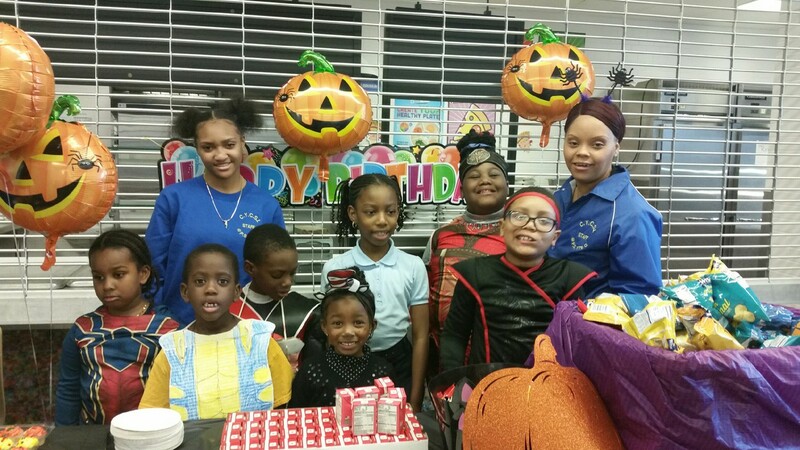 Follow Community Youth Care Services, Inc. Contact Community Youth Care Services, Inc.
Every child has a powerful voice, and united they pose a formidable force capable of tearing down any obstacle. Children voices rang through PS176 on October 25th, the day we celebrated the 19th annual Lights On Afterschool. 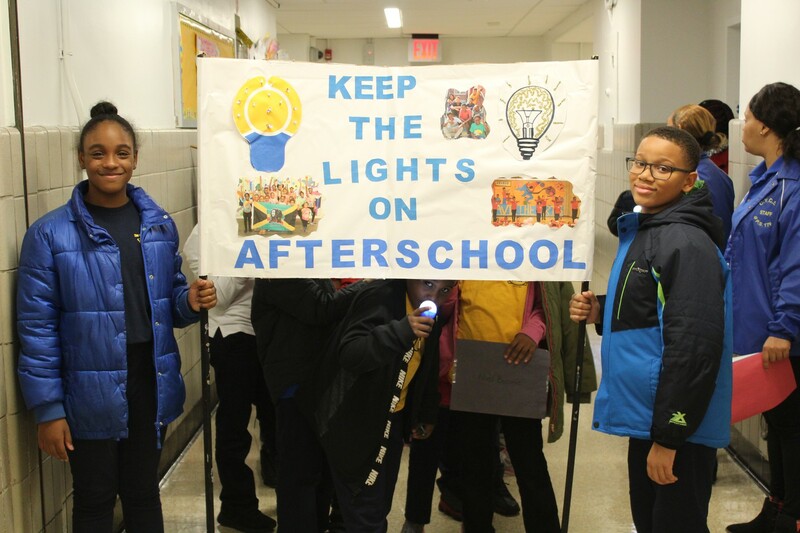 The entire program marched around the school chanting “lights on afterschool!”, to highlight the significance of afterschool to a child's development both academically and socially and emotionally. 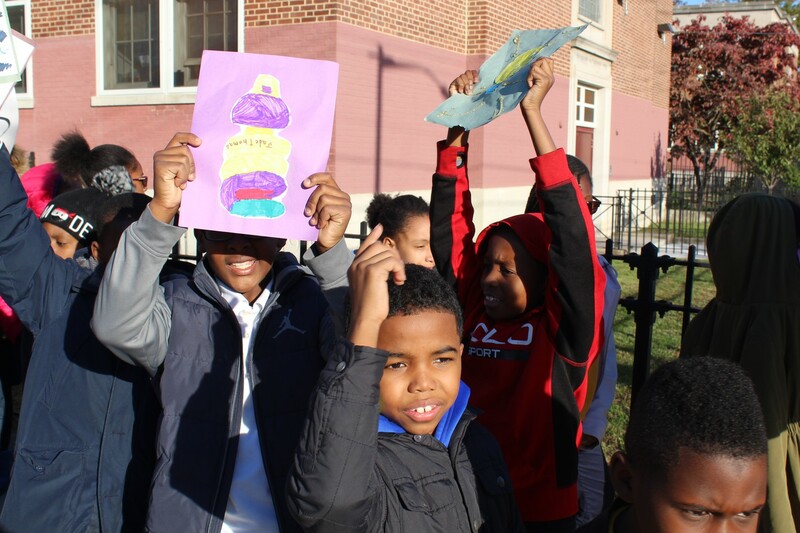 This event is celebrated yearly to reinforce the importance of afterschool programs in our communities. Believe it or not these programs have proved to be a canvas for creative output. Students often lack the outlet to express their creativity in daytime school, or feel confined to the standard of strict by-the-book learning. 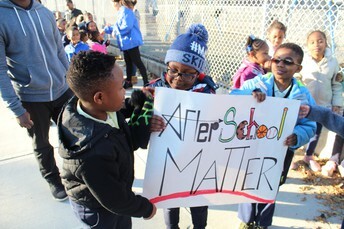 Afterschool is often leveraged as an outlet for young minds to continue their rapid development. Many thanks to WBLS Bob Lee and Ms. Castello, Principal of PS176 for their contribution to the success of the event. We trust we made our message clear, and can hardly wait to celebrate the 20th anniversary of Lights On Afterschool next year. 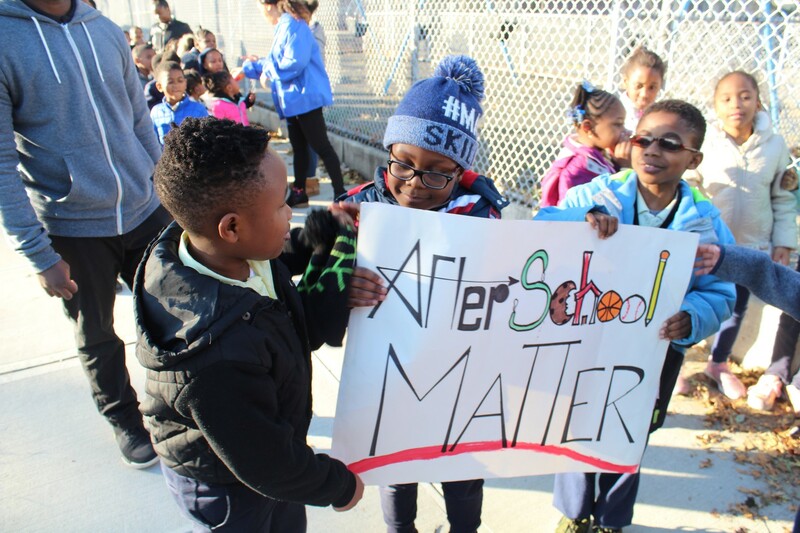 AFTERSCHOOL MATTERS! 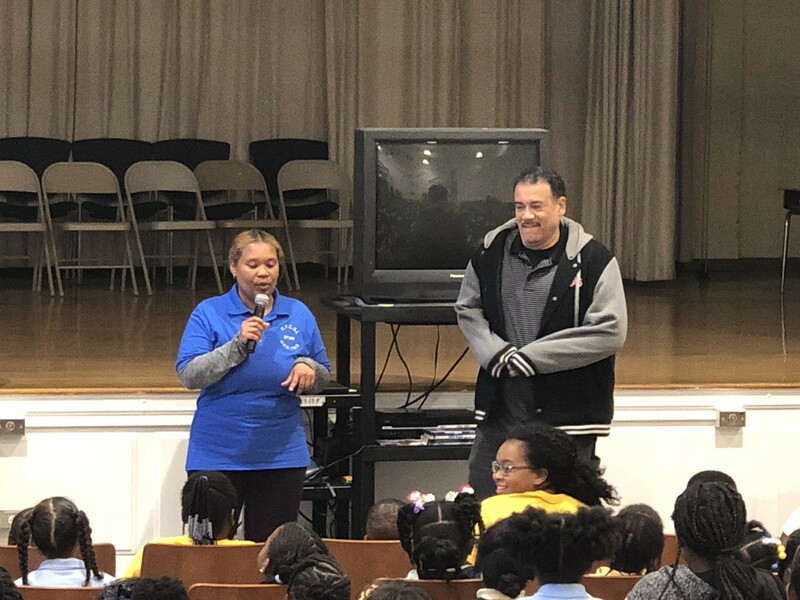 For the first time, we received a special visit from Dr. Bob Lee from WBLS 107.5. He is an established on-air radio personality and Community Affairs Director for the station. 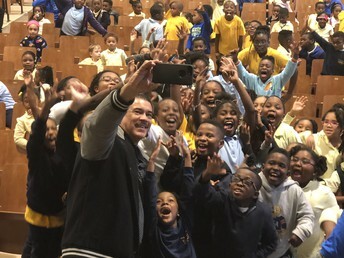 Many students were already familiar with him, recognizing his voice from the popular radio station. He commanded attention from the students while he promoted the importance of afterschool. 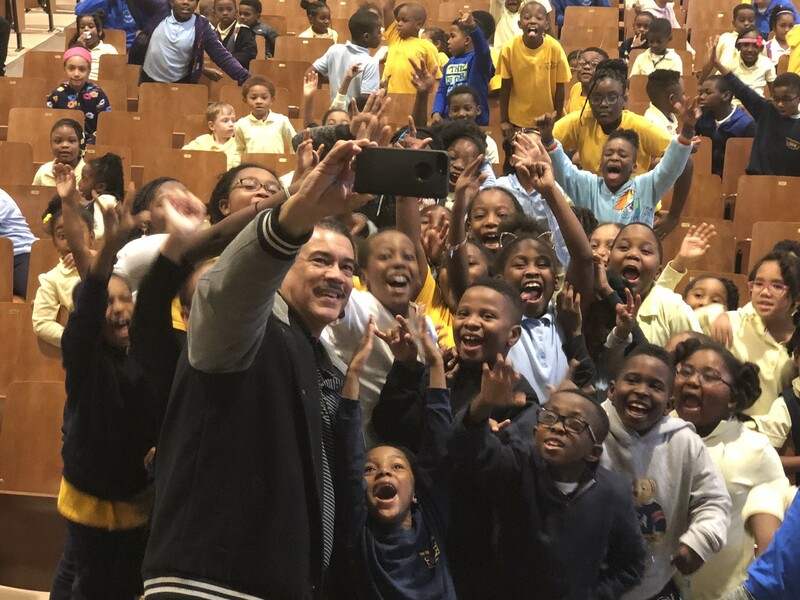 The students received the message, joined him in numerous selfies, and received an opportunity to be featured on WBLS to shout out the 2018 Lights on Afterschool celebrations. 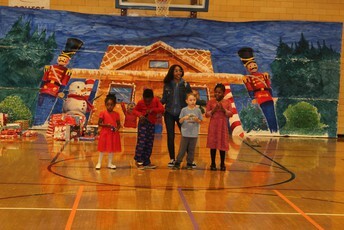 A few lucky students were able to say their name at the beginning of the recording, while all other students cheered in unison for their school. 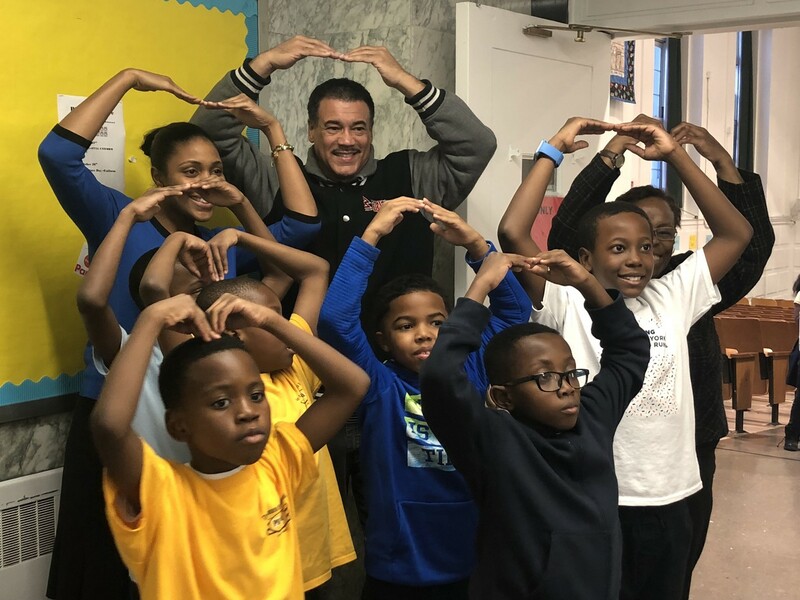 Following the brief assembly, Dr. Bob Lee was gracious enough to join the principal and a few students in performing the lightbulb challenge, highlighting the importance of Afterschool. The Costume Party, Day 2 Lights On Afterschool celebration, was as spooky as could be. 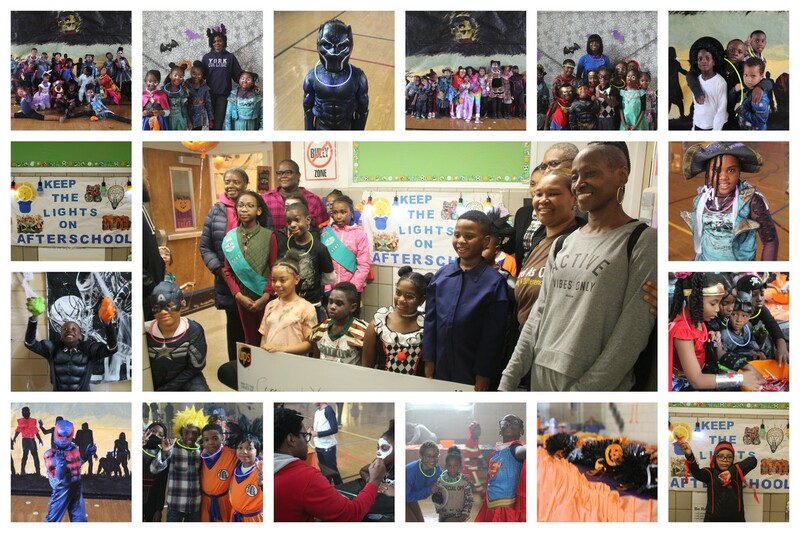 The gym was transformed into an eerie haunted house and creative personalized costumes. 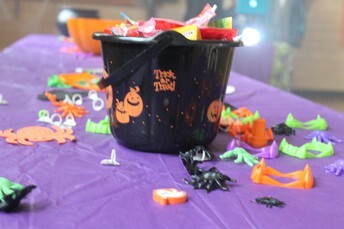 Candy lined the walls of the gym, but momentarily, as the children wasted little time before trick-or-treating. After gathering as much as their bags could hold, they spent much of the remaining time showing off their amazing costumes and taking photos. 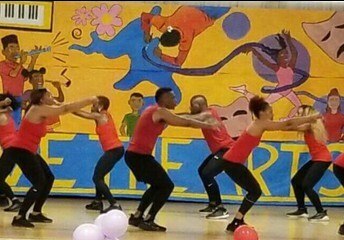 Subsequently, they watched performances by the Dance and Theater Clubs, and the Zeta Phi Si Sorority Sisters. 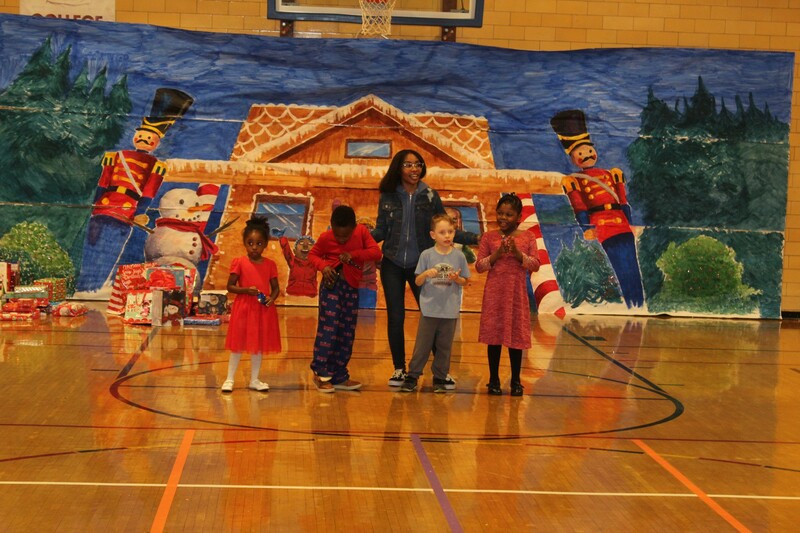 Each applause-worthy performance proved both entertaining and powerful, and was a seemingly perfect way to conclude the 2018 Lights on Afterschool celebration. 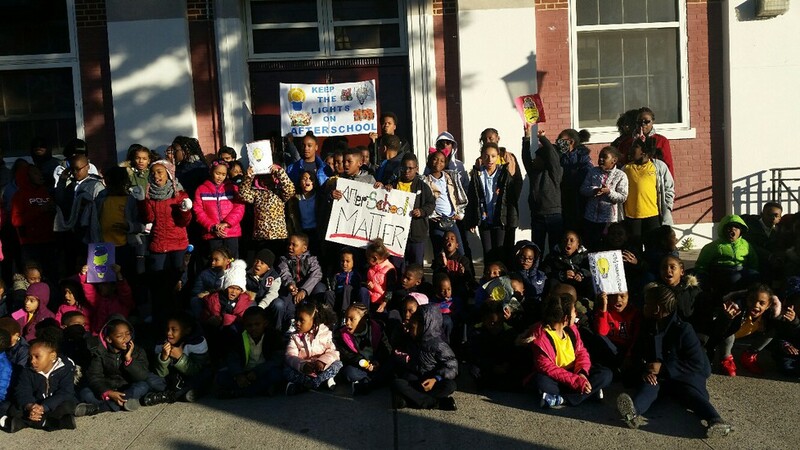 Thanks to Congressman Meeks and our community partners PS176 PTA, Community 29 District Education Council, Body By Denise and Cambria Heights Civic Association who joined us to highlight the significance and importance of Afterschool Programs. Happy Holidays from CYCSI! 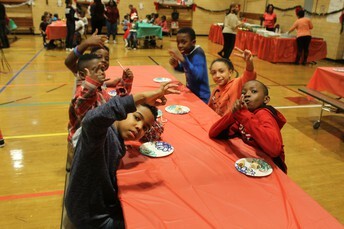 We thoroughly enjoyed spending a portion of the holiday season hosting a holiday party for our students. 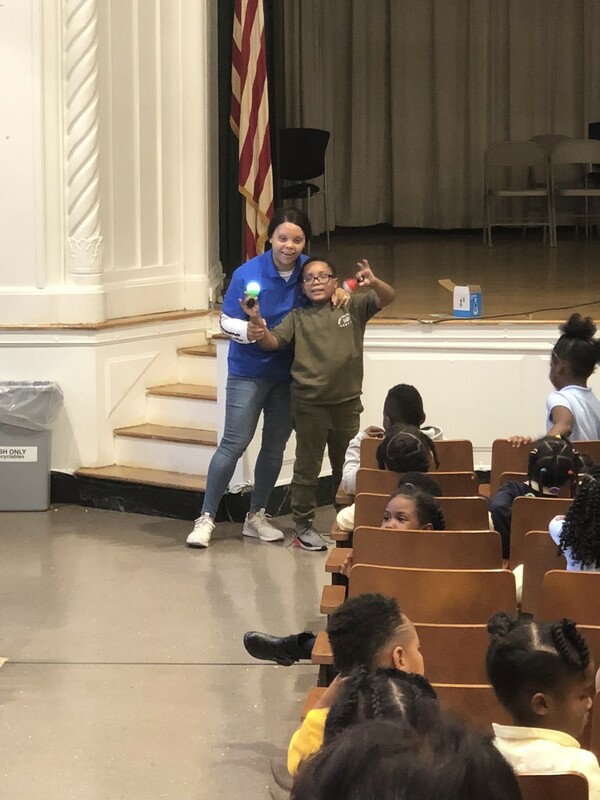 After a challenging but rewarding four months of school, we deemed it necessary to kick off their week and a half break with an enjoyable event. 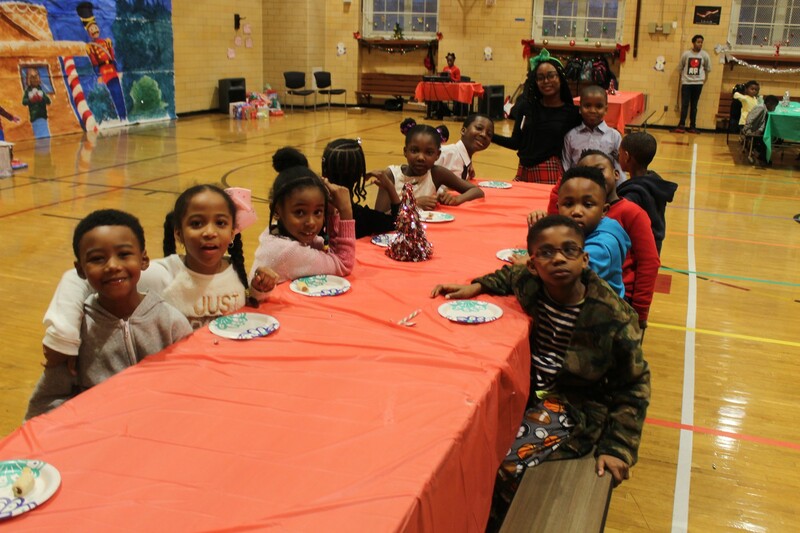 Our annual party always puts everyone in attendance in the holiday spirit, with a variety of themed music and decorations. If that wasn’t enough, then the incredible performances by our Dance, Step, Theatre and Chorus clubs should have done the trick. The performances were tailored to various themes, such as Kwanzaa and Christmas, spreading awareness to multiple holidays occurring during the winter season. Additionally, students enjoyed a four course meal while they watched their peers perform. When all was said and done, the students’ favorite part of the party was next on the Agenda, the gift exchange. 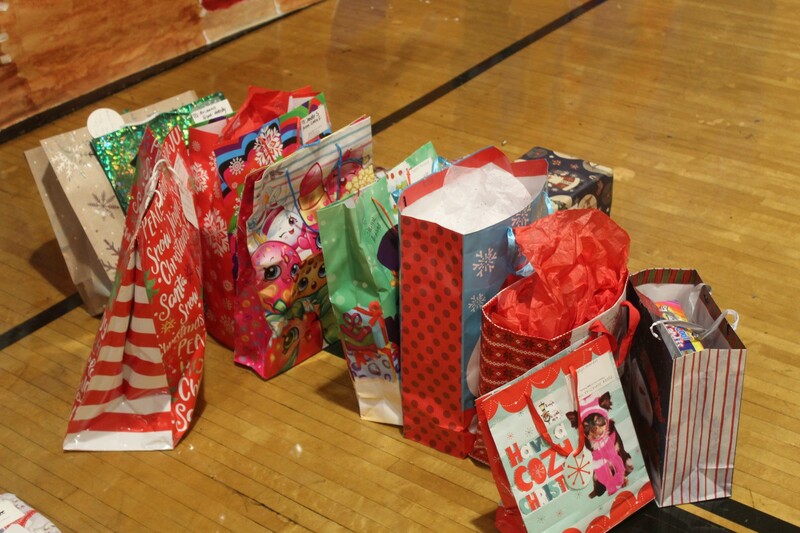 After collecting secret santa gifts from the children for weeks prior to the event, it was time for everyone to receive their present and reveal their designated gift partner. 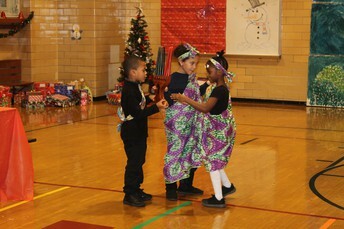 We thank all parents who allowed their children to participate as it brought holiday cheer and smiles to their faces. The party was concluded as it always is, with a dance session which allowed the students to exert their remaining energy before leaving the school, not to return until January 2nd, 2019. 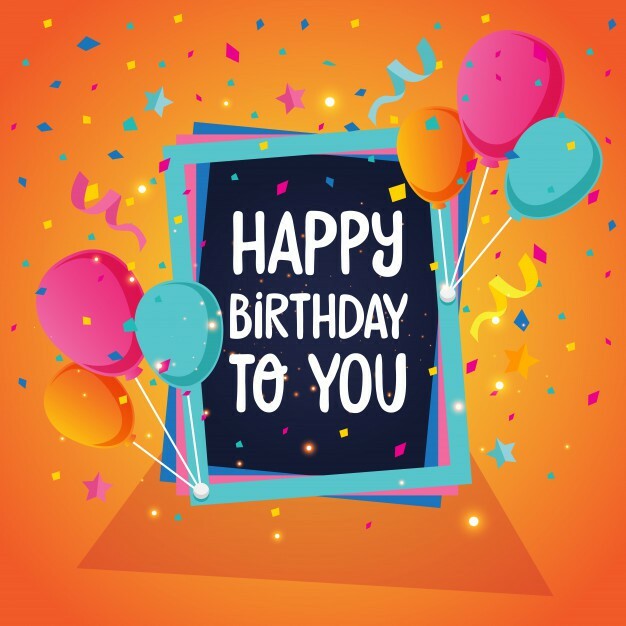 We would like to wish all students and staff members who celebrated their birth these past winter months a Happy Birthday! We hope they enjoyed their special day and wish them many more to come. 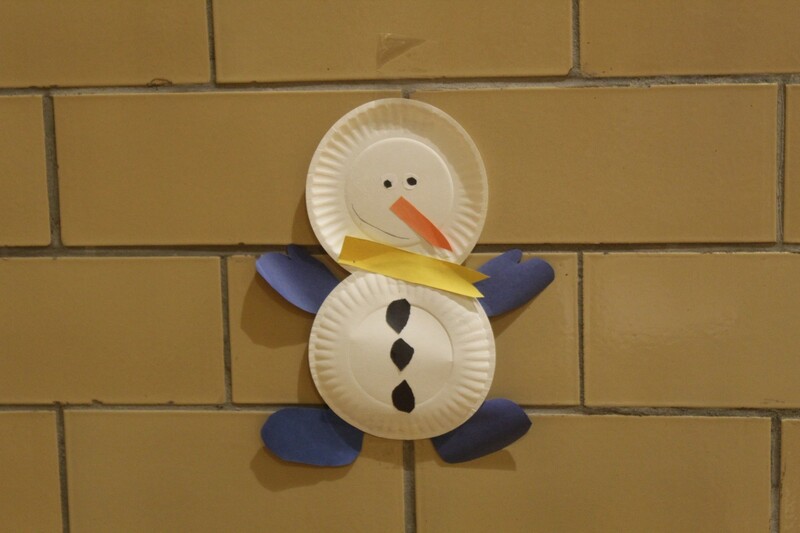 The 9th installation of CYCSI afterschool program has begun once again at PS176. 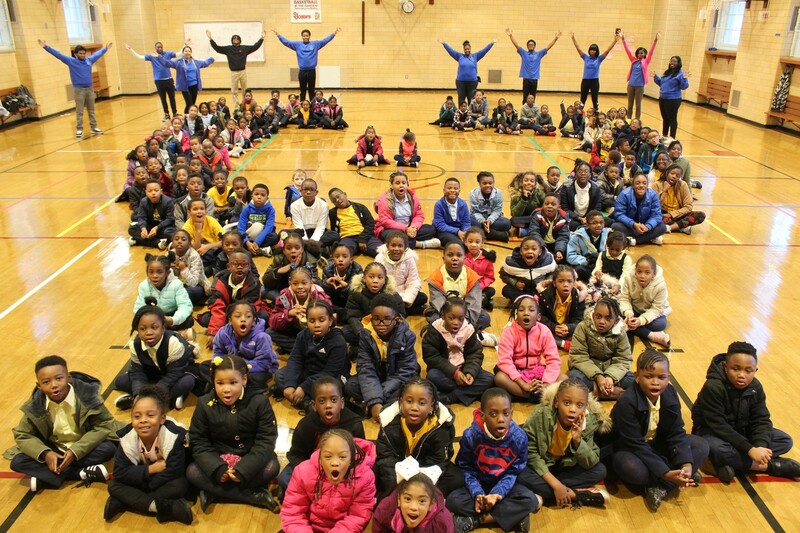 We’re hosting roughly 140 students this year, with a large portion being Kindergarten and 1st Grade. We welcome all new students and parents into the CYCSI family and hope they will remain with us for the remainder of their elementary school years. 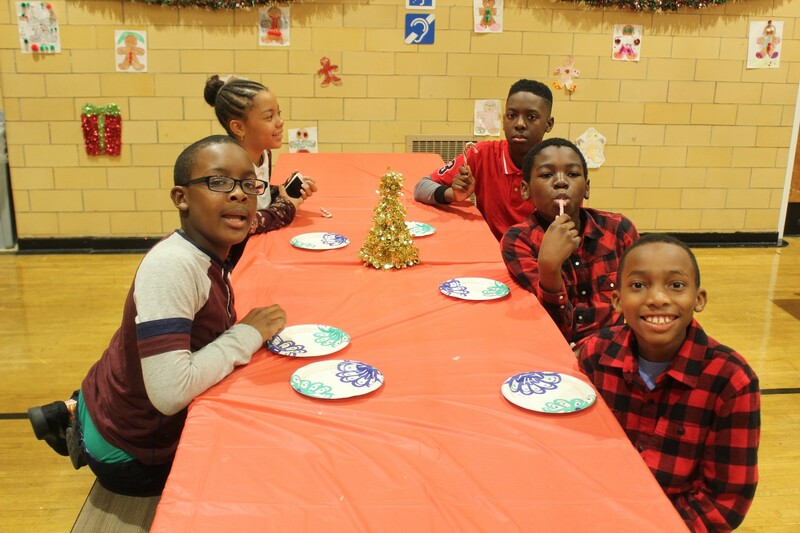 Our program routine has remained consistent, beginning at 2:30pm when the students come down to the cafeteria to settle in, enjoy snack, and socialize with friends. Students are expected to clean up after themselves before switching locations to complete homework assignments. During homework time, they may request help, from one of the staff members, with any difficulties they may have, then they turn in the assignments to be checked. After their homework is completed and checked, the students either read, work on their multiplication tables, complete a project of the staff member's choice, or engage in physical activity. At 6:00pm the program concludes, as the students line up to await pick up by their parents. 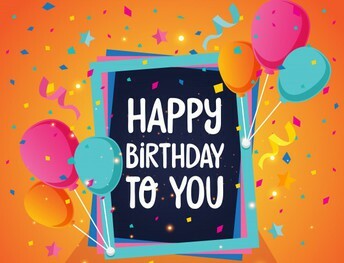 2018/19 marks our 9th year of operation! 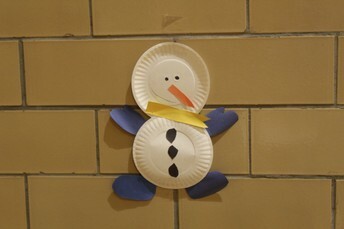 In September 2009 we launched PS 176 Afterschool Program. As I reflect on the past eight years, the capabilities of the children continue to inspire me in Thinking BIG. Whether they are acting, dancing, painting, sewing, playing a game, coding, building a robot, a planetarium or proudly showcasing their completed science projects, they are truly amazing. I am appreciative of the many hours the community expends developing quality programs exposing students to new experiences. 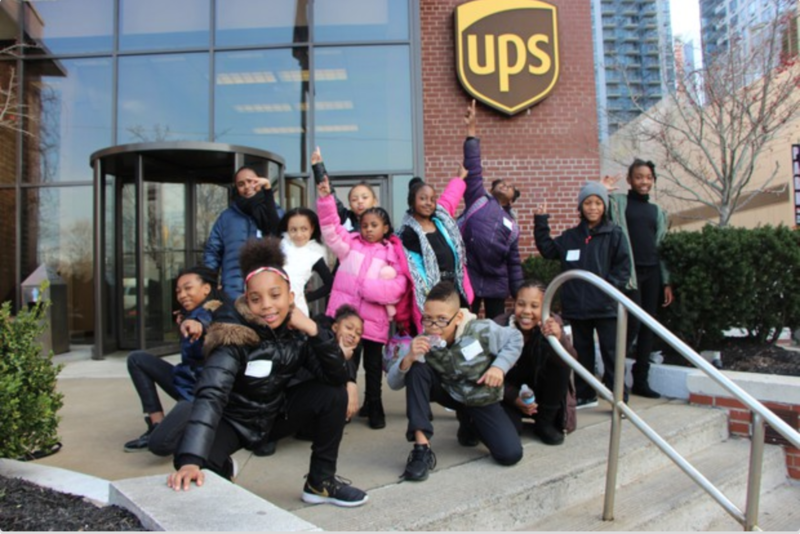 As a result, our service offering includes Spring/Winter Break programs, Summer Camp and Community Service Learning/Job Readiness programs enabling us to continue “Thinking BIG for Our Children”. 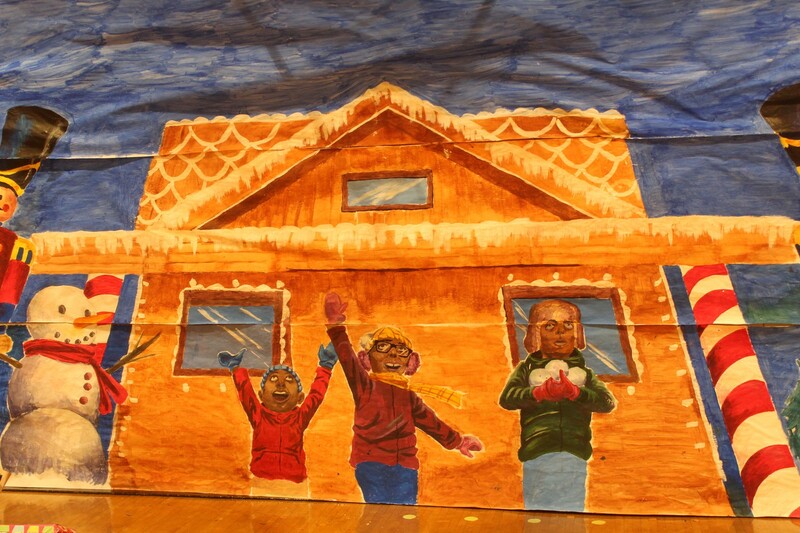 We also treasure our community partners this year: Mrs. Bartlett and P.S. 176 staff, FAA, La Guardia Community College, Queens Council on the Arts, UPS, ESOTA, York College, NY1, UniverSoul, Girls Scout, NAACP, Body By Denise, Queensborough Community College, Cambria Heights Academy, Institute for Health Professionals High School, Saint Frances Prep High School providing funding, human resources and programs that enhanced our Out of School Time Service Menu. Senator Leroy Comrie, District 14, Councilman Daneek Miller, District 27, Congressman Gregory W. Meeks, 5th District, we look forward to your continued support! "Continue to reach for your goals and appreciate all that comes with achieving those goals; both the challenges and success. Challenges are there to make you a stronger individual on your pathway to success." Students returned this year to York College to experience flight simulation programs and learn about Aeronautics. This trip was sponsored by the SEMAA (Science, Engineering, Mathematics and Aerospace Academy) program. 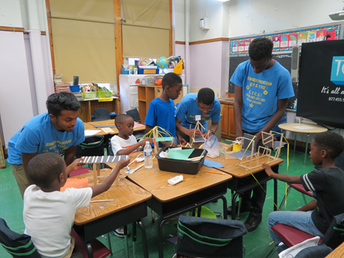 The goal of the program is to increase the number of American youth who have an effective, authentic STEM experience before completion of high school. 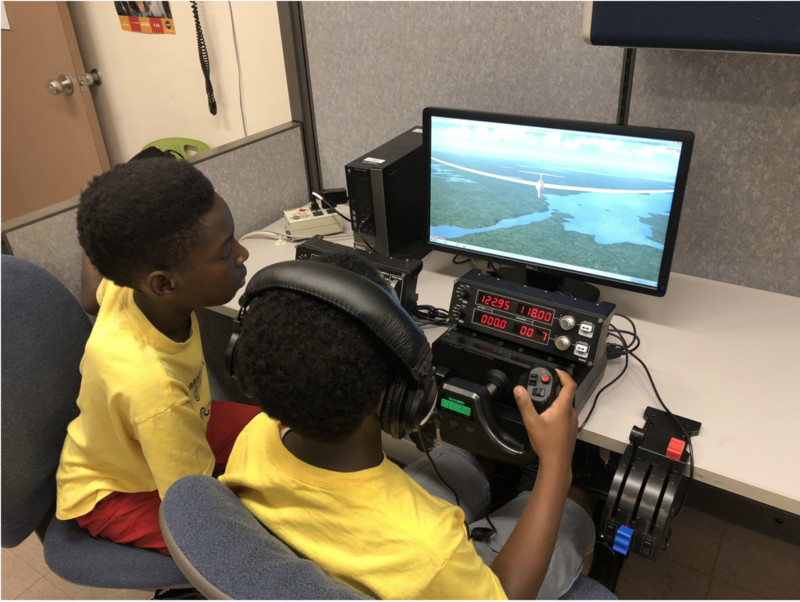 We hope to promote careers in STEM and Aeronautics fields to our students, as it is important to expose them to viable career options at a young age. All students seemed to enjoy the experience, with many given the option to try something new and different. Special thanks to York College for allowing us to experience the wonders of Star Lab in the comfort of our own school. We're grateful for the visits each year and hope to maintain a strong relationship moving forward. The students enjoyed the informative session on the constellations and had nothing but positive reviews to offer afterwards. 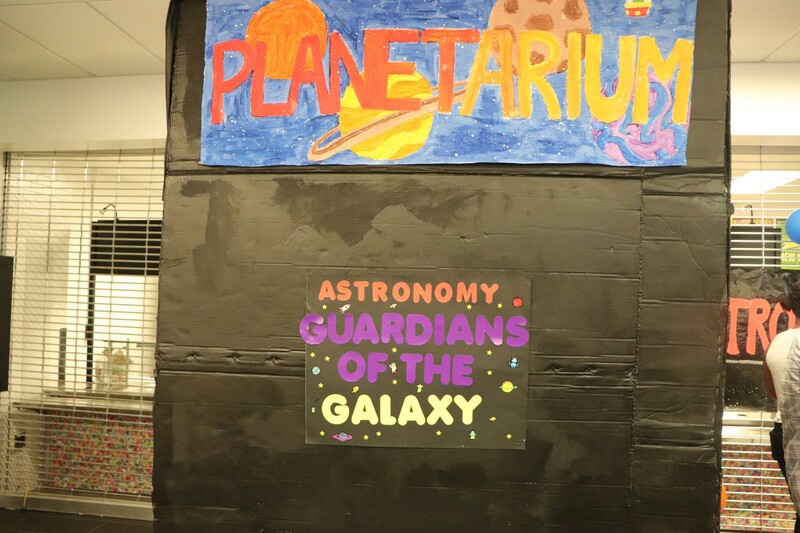 Due to the tremendous efforts put forth by our Science Academic Segment Instructor, Ms. Katrinka, her students, and various CYCSI staff and parents, we were able to create our own Star Lab replica in the cafeteria. The project was certainly one of our most massive, and will remain one of the most memorable. 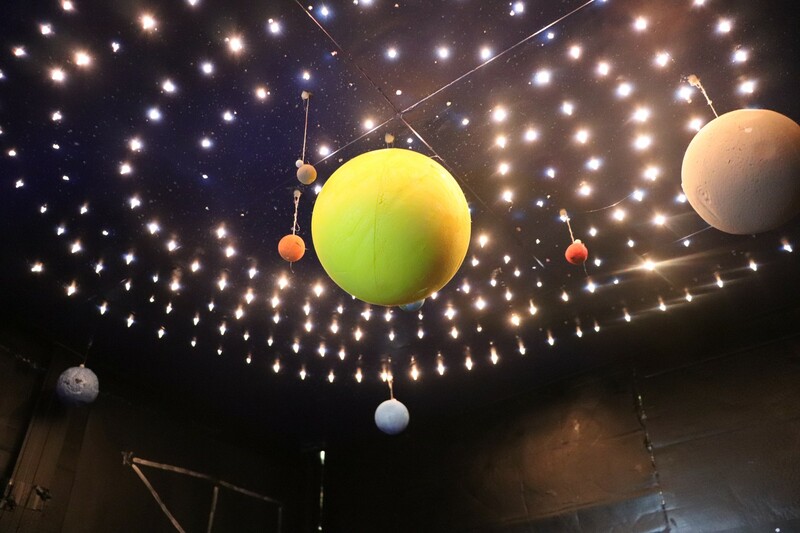 Thank you again to all who contributed to the creation of this exceptional astronomical display. The FAA (Federal Aviation Administration) sponsored a tour of the Kennedy International Airport. 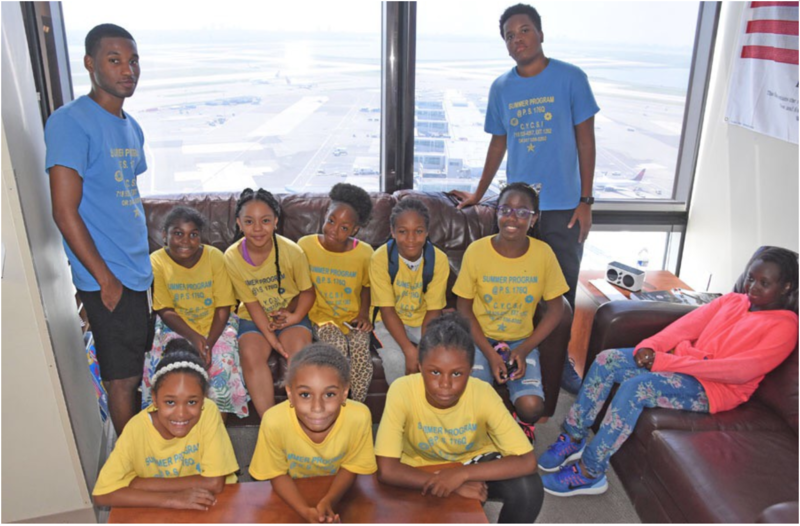 Students experienced the panorama of planes arriving and departing from the Control Tower. Then they tested their piloting skills via the flight simulator. After experimenting with the flight simulator students visited the Emergency Division and saw the big yellow emergency vehicles and met a member of the Canine Unit. They witnessed a demo of the canine detection dog at work, searching and finding narcotics. 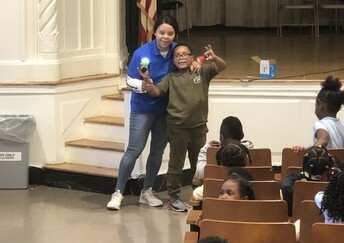 The students enjoyed being exposed to careers such as Airport Traffic Controllers, Administrative positions in the Air Traffic Control Department and K9 Trainers. 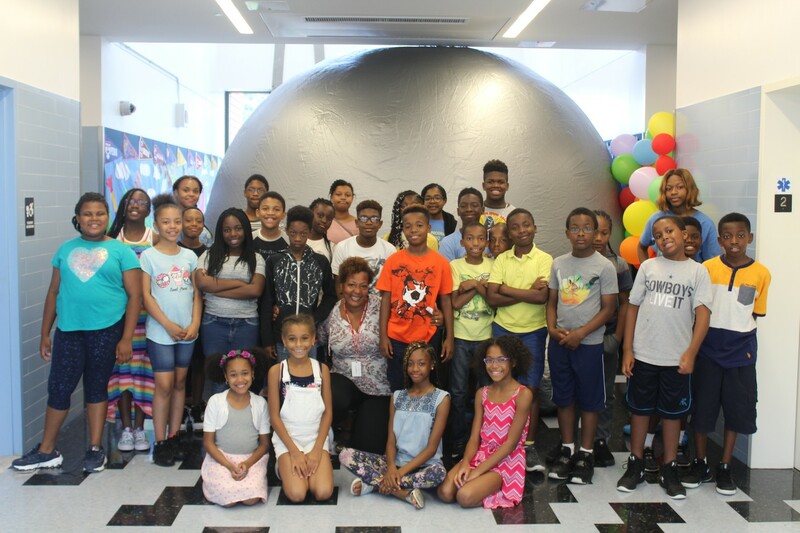 The Aeronautics Program at JFK airport exposed the students to various phenomena in the world of aviation. The students were greeted and escorted to a special room by airport staff and were briefed on their activities for the day. Flight Simulation: Students viewed simulation demonstrations by Air Traffic Controllers (ATC) in training. These simulators were based on the real scene in the control tower and could replicate many different real-world scenarios. JFK Control Tower: Students were able to see real Air Traffic Controllers (ATC) at work when they visited the tower. They learned about ATC personnel direct aircrafts on the ground and in the air. They are essential to ensuring that aircrafts don’t get too close which could cause many problems. K-9 Unit: The participants loved this part of the trip. The canine was able to sniff out a hidden bag of explosives. The unit’s primary job is to train their K-9’s to identify only illegal goods such as explosives or drugs. Students also saw the airport firetrucks which respond to any emergency aircraft calls. 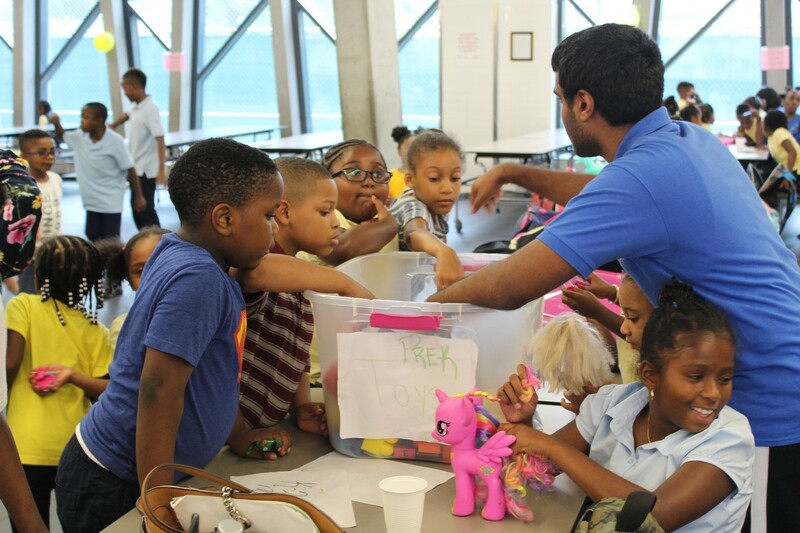 Overall, the students enjoyed the experience and learning about the world of Aviation. This year we had an opportunity to visit the NY1 news studio in Manhattan. This trip was exclusive to 5th grade and middle school students, and were required to dress formal. 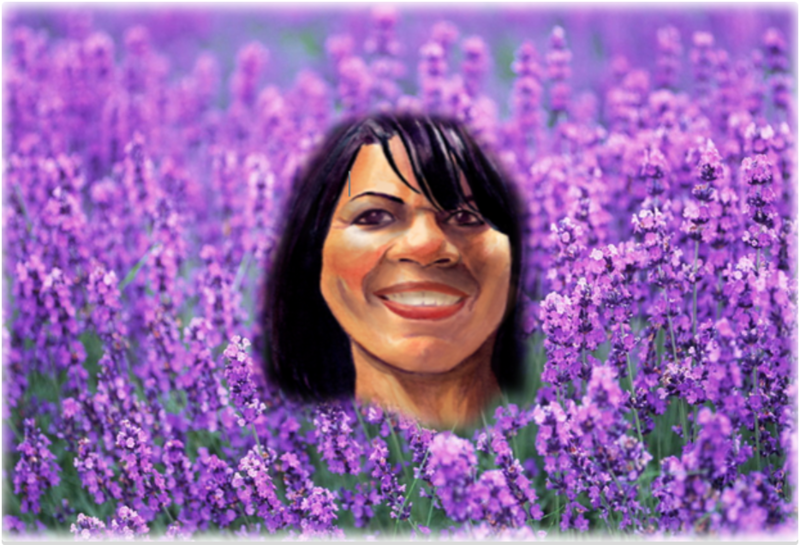 We toured the studio, accompanied by news anchor Cheryl Wills. Students were able to sit in the news casting room and take pictures, as well as discuss careers they hope to pursue in the future. Ms. Wills enlightened us with knowledge of her upbringing and path to becoming a newscaster. 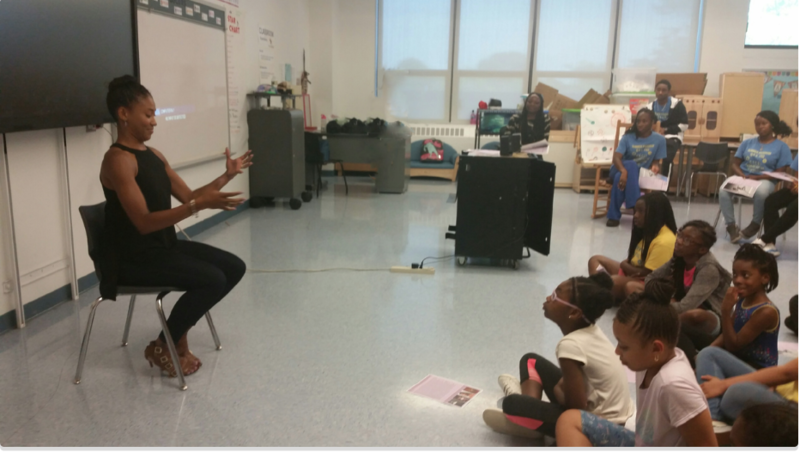 We were grateful for the chance to hear about her experiences. The experiences were insprimg, invaluable and worth the time spent, as students were exposed to media related career fields in a more professional nature. 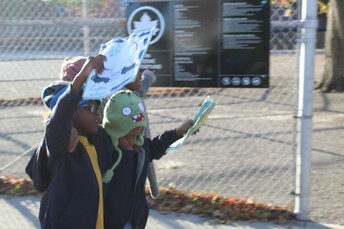 We thank the parents for allowing their children to participate. Our Adventureland trip was fun for everyone, as students enjoyed various thrill rides with their friends. Upon arrival at the park, groups were coordinated then dispersed to the rides. Some rides allowed them to enjoy the water sprinkling, while others pumped their adrenaline by rising high and dropping low. 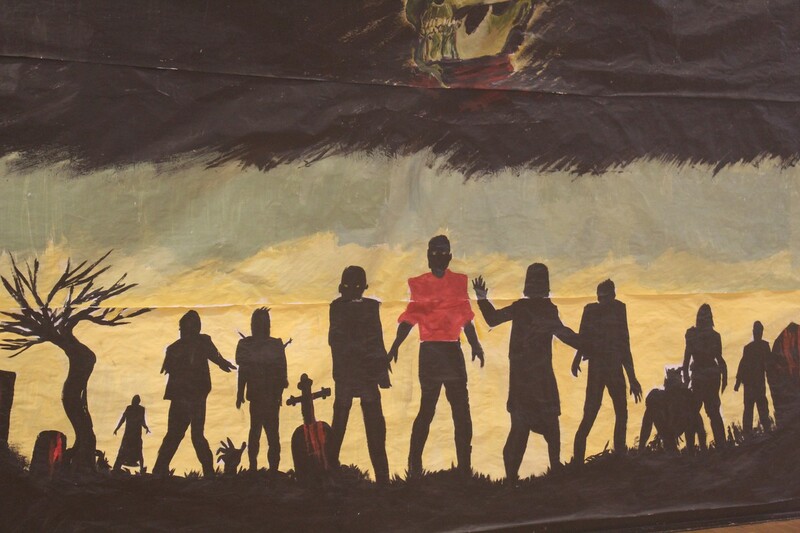 The screams were heard around the park, as their yellow shirts zipped across the sky. 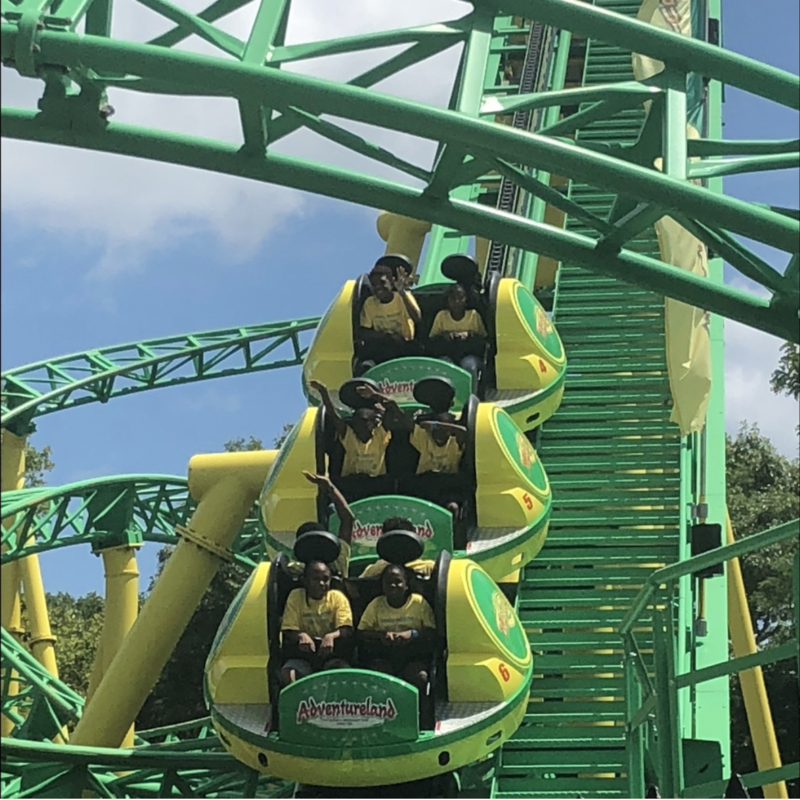 They were able to choose different rides until it was time for lunch. Students enjoyed either packed lunches or purchased food from the theme park. Following lunch, students went on a few more rides before heading back to the school for dismissal. The grandest event of the summer was proven spectacular once again due to the tireless dedication and effort of our staff and students. 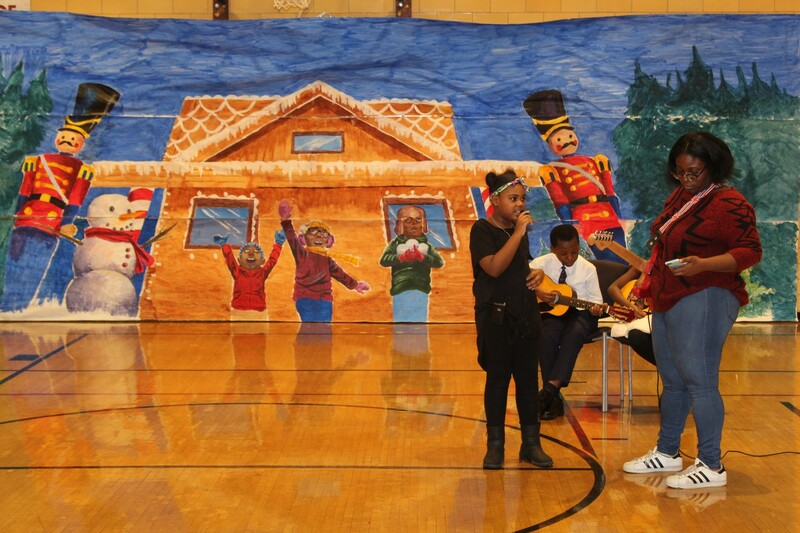 From the music pieces to dance performances, the audience was truly stunned by the quality of our students’ work. 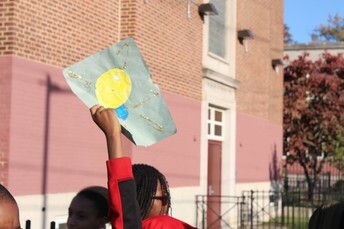 All summer with the guidance of our talented Activity Specialists, we prepped students for the big culminating showcase. 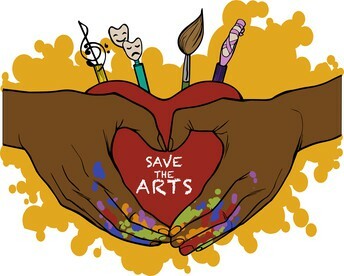 We expressed continuity with the theme “Save the Arts”, where we made our pitch to prevent further budget cuts of Art programs within schools and Arts organizations. Countless students have interest in performing arts, music, dance and art, and desire an outlet to express their creativity. 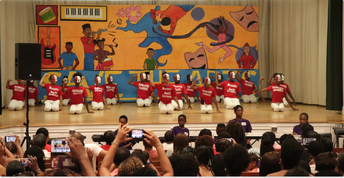 Multiple performances from our show were dedicated to this cause and we hope the message was clear. 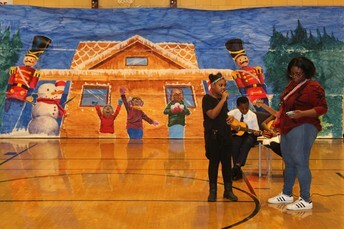 Thanks to Queens Council on The Arts for supporting this Save the Arts Presentation. 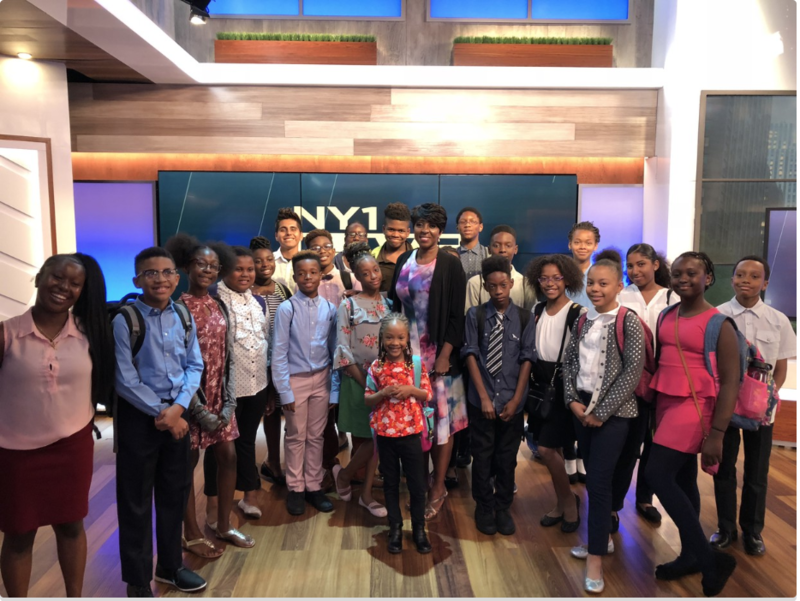 Every summer we host a number of high school and college students from the Department of Youth Community and Youth Development Summer Youth Program. Once again we were invited to perform at the 2018 UniverSoul Circus. This year the organization celebrated their 25th anniversary. 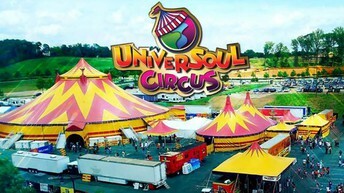 We were thrilled to join the 25 years celebration of Fun Under the Big Top in Brooklyn. The theme of our performance this year was "Save the Arts", which focuses on combating and preventing future budget cuts to performing arts programs. 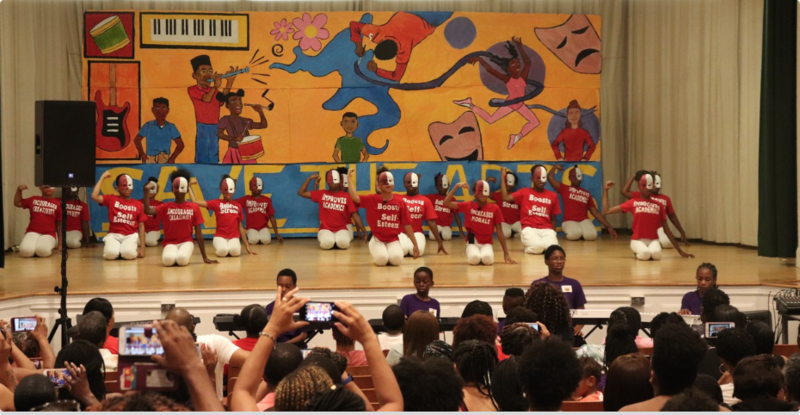 The students who performed included Olanre Oridota, Noel Boone, Morgan Harris, Damiyah Hilton, Taylor Thompson, Zoe Henderson, Elise Silva, Peri Smith, Meghan Palmer, Huntley Swaby, Kalel Douglas, Jolie White, Ashley McClymont, and Savannah Solomon. We commend our students for working diligently to memorize their lines and routines, and give their parents a special thanks for allowing their children to perform. Kudos to the students for another great performance. At our early September annual staff training, we awarded our best summer staff performers for their excellence. Our awards were divided into two categories, Best Booth and Creative Concepts. The Culminating Event gives our staff a chance to showcase what they’ve worked on with the students during the Summer Program. 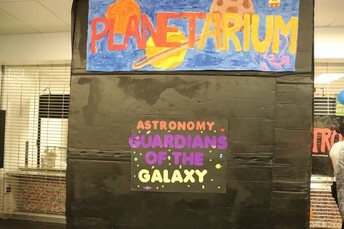 Their efforts are displayed through their booth design, decorated with all their completed projects, in addition to any performances they wish to conduct. This year’s winners truly showed brilliance in the eyes of fellow staff members and the management team. The best booth from summer’s Culminating Event hailed from the Science segment, hosted by staff members, Ms. Katrinka and Mr. Joel. 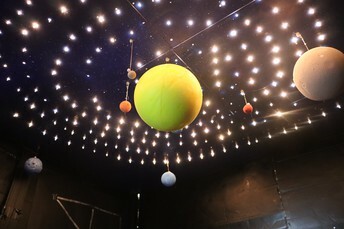 The booth featured a massive, realistic planetarium which was an attention-grabber as parents filed into the room. While the exterior proved impressive, the science instructors somehow found a way to transform the interior into something more marvelous. 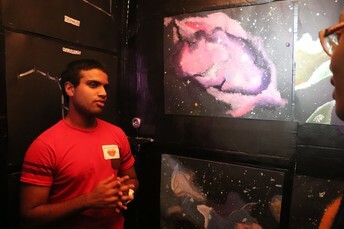 Inside, an astronomical wonder appeared, as a map of the solar system was displayed. Mrs. Bartlett, thank you for 32 years of service to our community and children. 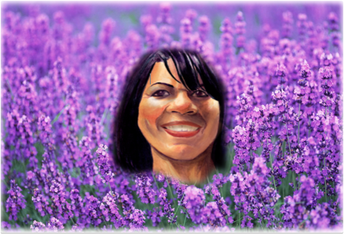 Your tireless efforts left an incredible mark on so many students. We trust after your "pause" you will continue your quest of building a community of lifelong learners. 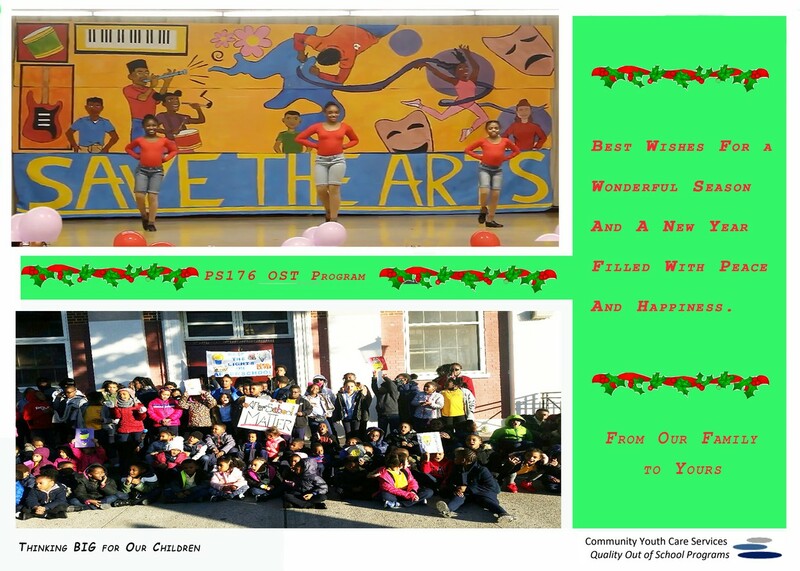 Much love from your PS176 family. 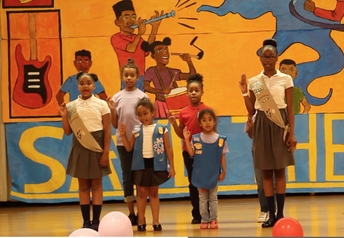 We would also like to thank the Girl Scouts and Body by Denise for joining us in saying farewell to Mrs. Bartlett. We also treasure our community partners: Mrs. Bartlett and P.S. 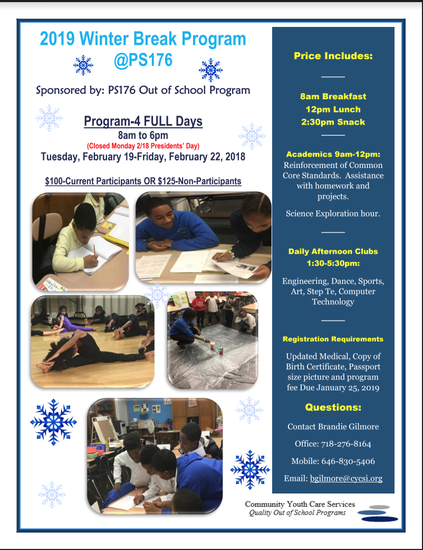 176 staff, FAA, La Guardia Community College, Queens Council on the Arts, UPS, ESOTA, York College, Girls Scout, NAACP, FAA, La Guardia College, Queensborough Community College, Cambria Heights Academy, Institute for Health Professionals High School, Saint Frances Prep High School providing funding, human resources and programs that enhanced our Out of School Time Service Menu. 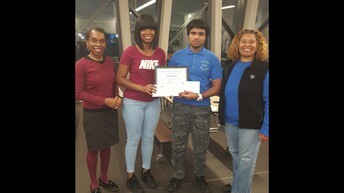 Connect with Community Youth Care Services, Inc.